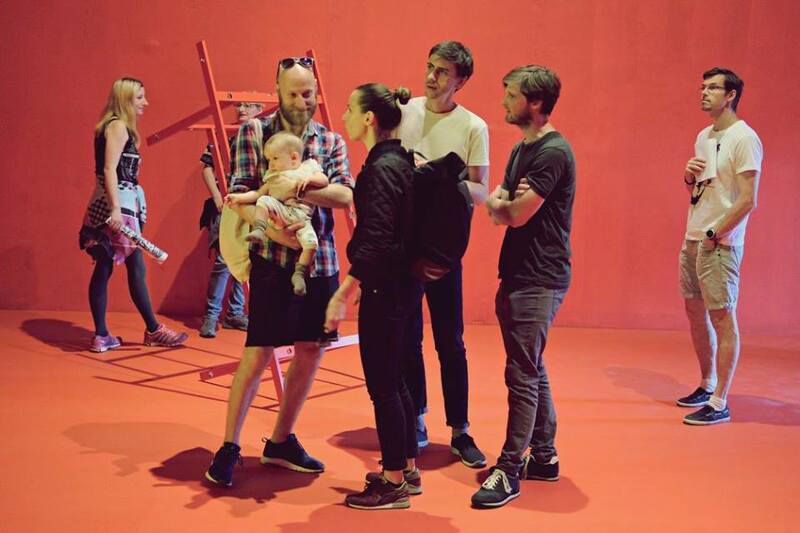 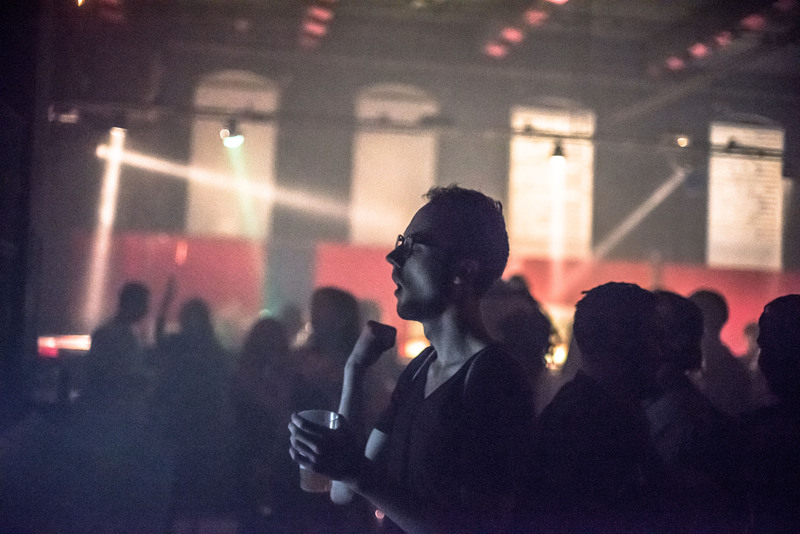 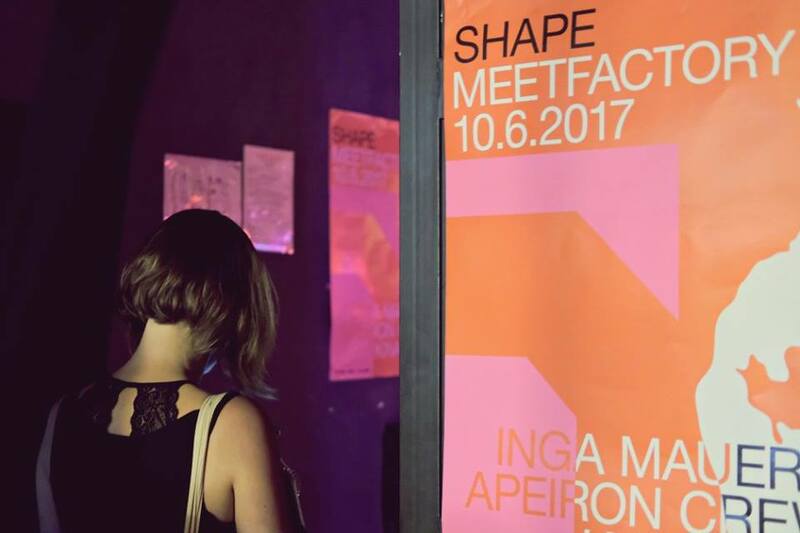 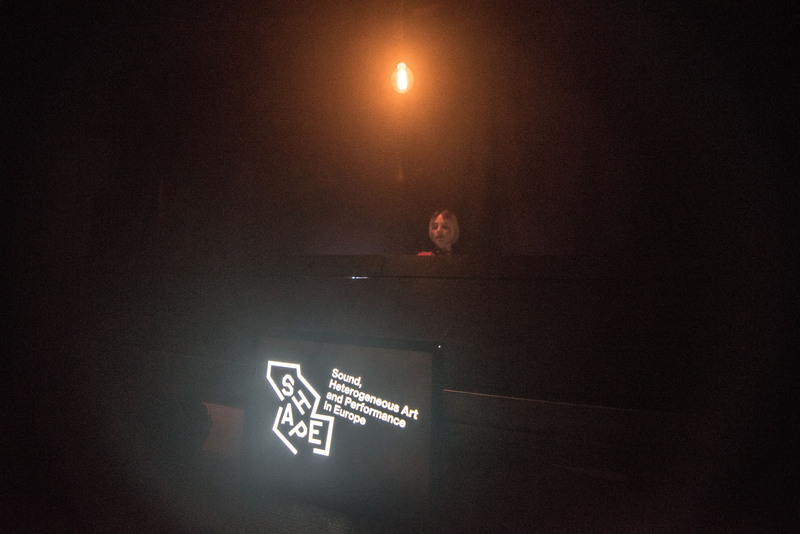 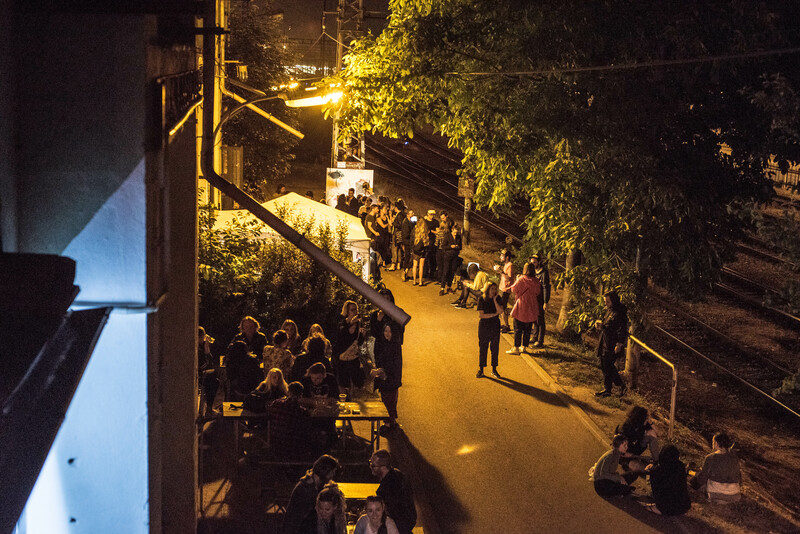 Prague’s MeetFactory hosted SHAPE again as part of their regular open studio night Public House (this time connected to the Museum Night). 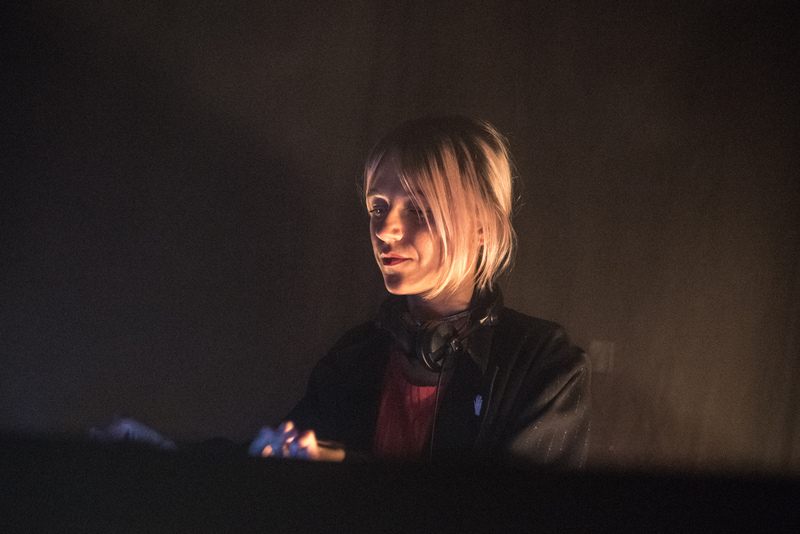 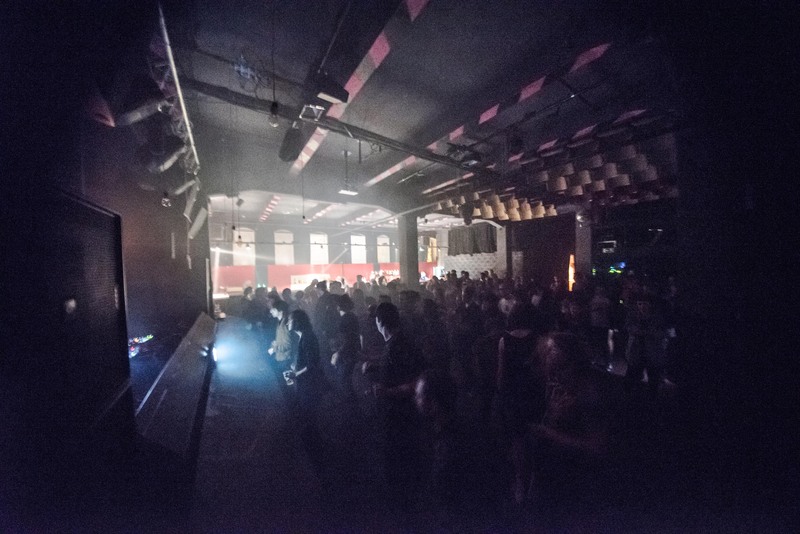 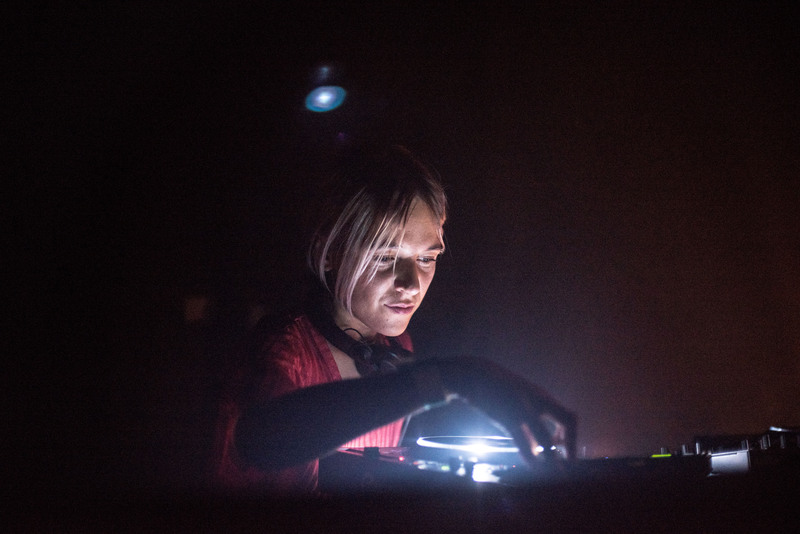 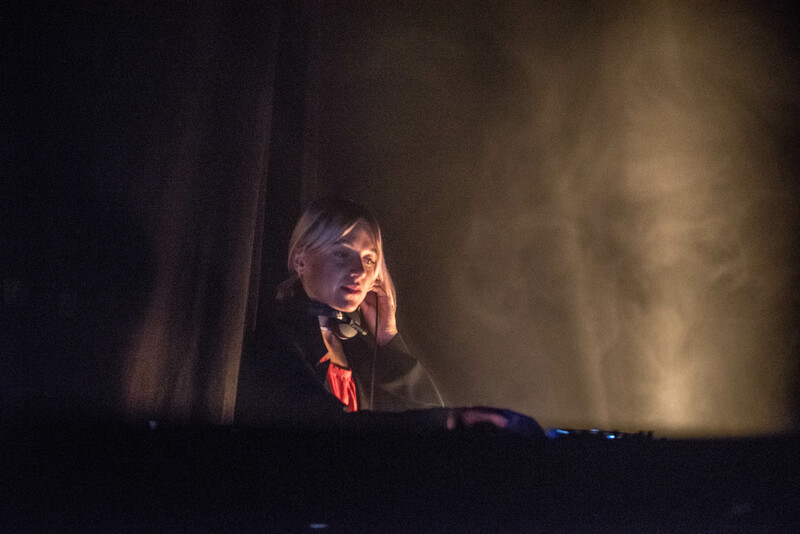 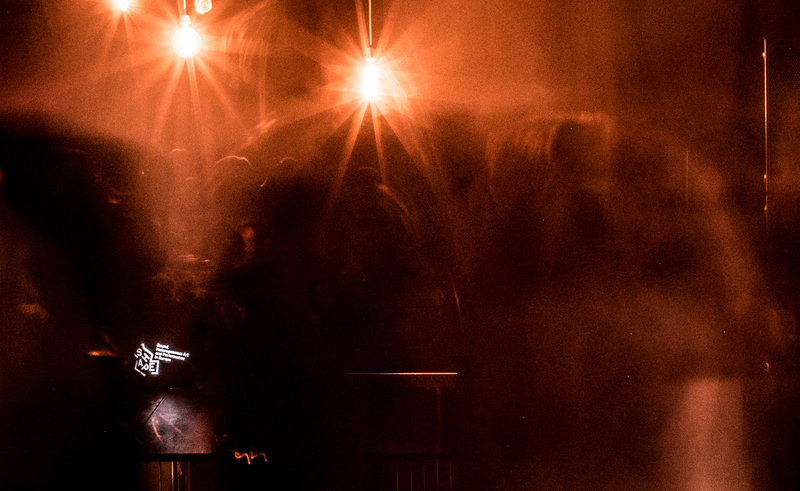 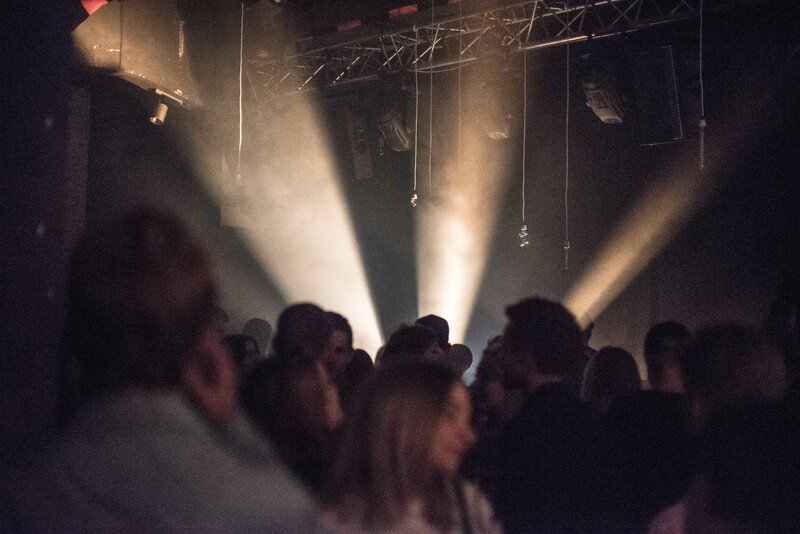 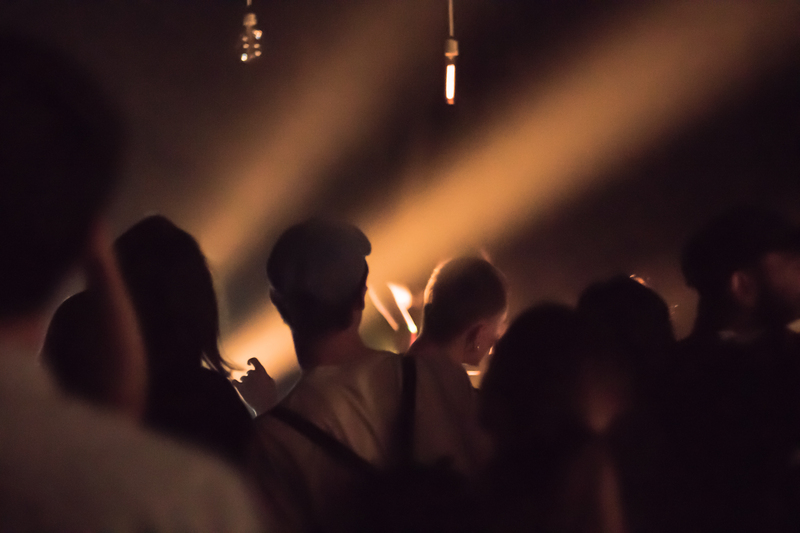 SHAPE’s de facto headquarters invited some of the best new DJ’s out there – Copenhagen trio Apeiron Crew and Inga Mauer whose discerning music taste has been making waves as of late. 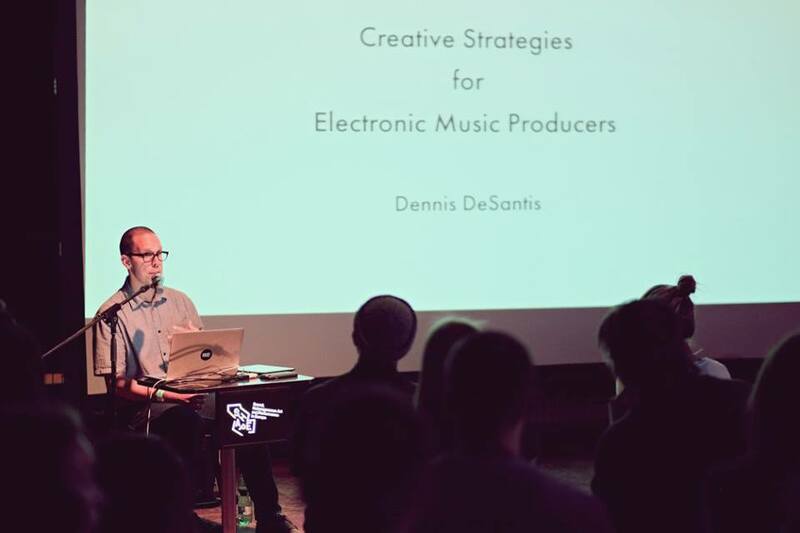 The music side of things was preceded by a lecture from Dennis DeSantis about creative strategies for electronic music producers. 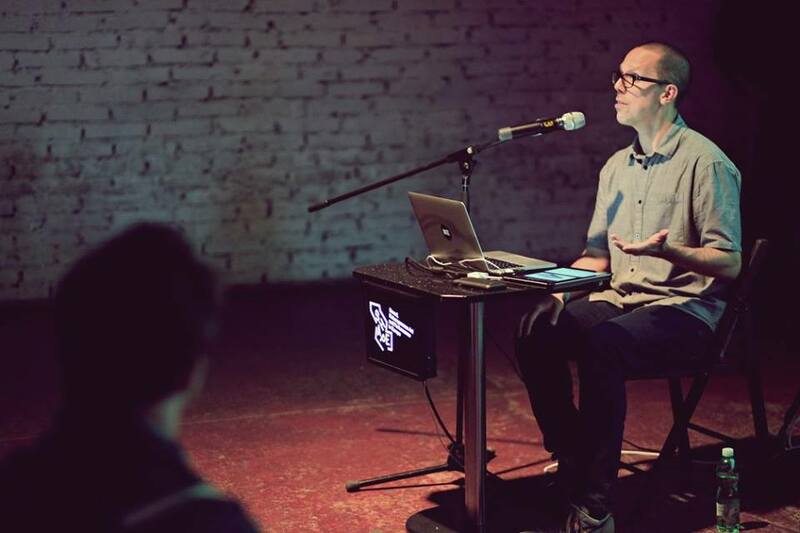 DeSantis is the Head of Documentation at Ableton, musician and author of the book Making Music: 74 Creative Strategies for Electronic Music Producers.